3-room apartment renovated in 2009, bathed in sunlight, double-bed bedroom with bathroom, 2nd bedroom with 2 bunkbeds + 1 spare folding bed, a second bathroom and 2 seperated toilets, 28 m² living room with kitchen nook, 160cm sofabed, large balcony (18 sq-meters) facing south equipped with table and chairs + deckchairs, numerous cupboards, ski locker. Possibility to hire cleaning service, possibility to rend linen. 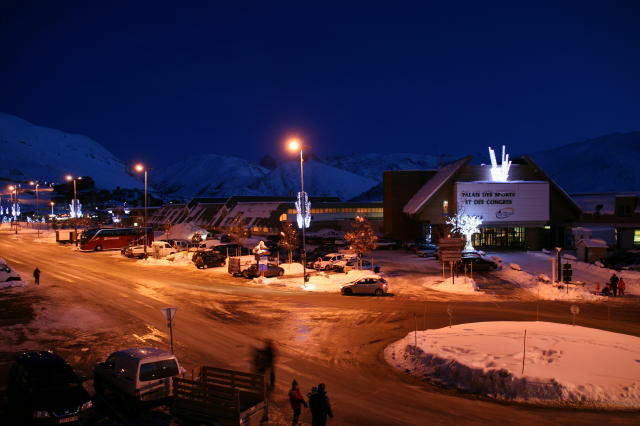 Quartier des Jeux - Facing the "Palais des Sports" (movie theater, day-care, swimming pool) - located 250 meters away from ski lifts - 100 meters from skating rink and shopping street (avenue des Jeux). Avenue de Brandes - Facing the "Palais des Sports et des Congrès"
Very good situation, complete equipment, very pleasant interlocutor. Very comfortable because we were only 5. Just a small flat, the soundproofing of the rooms is not ideal and the outside noises (especially during holidays!) Are noticeable from the inside. Très bonne situation, équipement complet, interlocuteur très agréable. Très confortable car nous n'étions que 5. Juste un petit bémol, l'insonorisation des chambres n'est pas idéale et les bruits extérieurs (surtout en période de fêtes !) sont perceptibles de l'intérieur. 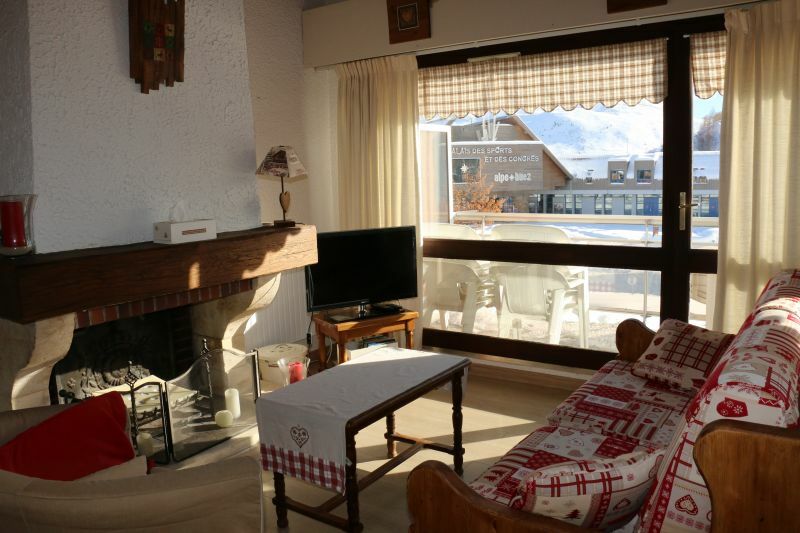 Apartment very well located near shops and ski lifts. 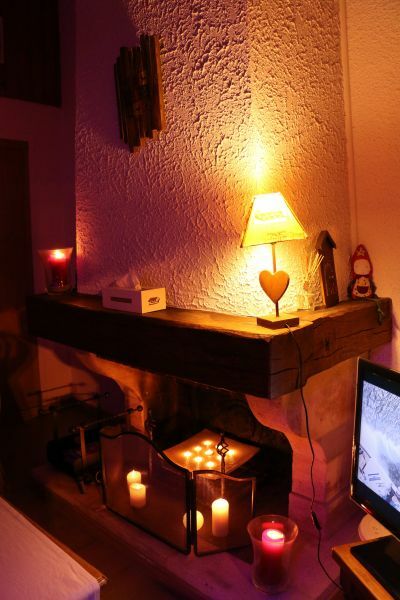 2 large comfortable rooms and a fireplace in the living room. We enjoyed the quality and charm of this property. 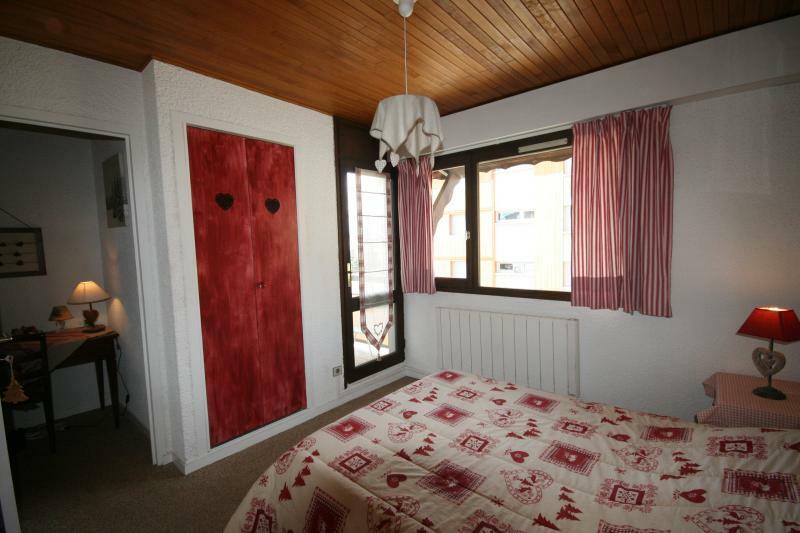 The apartment is comfortable, spacious and very well located. The quality of the reception and discussion with the owners are pleasant and serious. 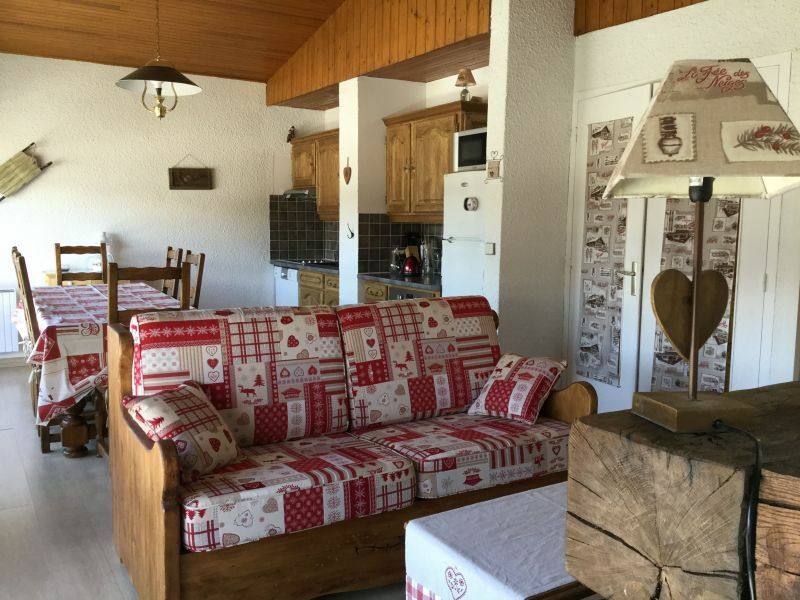 This property is the guarantee of a successful holiday! We want a good holiday for future tenants. Nous avons beaucoup apprécié la qualité et le charme de cette location. L'appartement est confortable, spacieux et très bien situé. La qualité de l'accueil et l'échange avec les propriétaires sont agréables et sérieux. Cette location est le gage de vacances réussies ! Nous souhaitons de bonnes vacances aux futurs locataires. 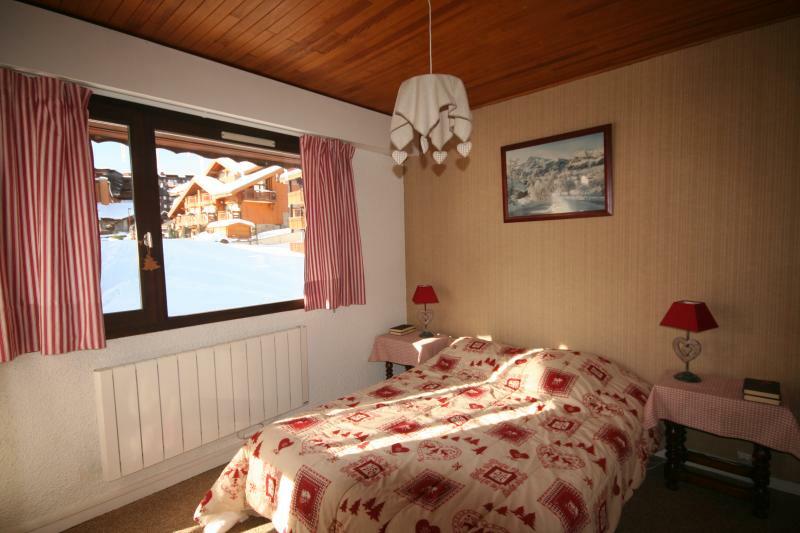 Very complete and spacious apartment with comfortable beds in a quiet location. Nice terrace and ample storage space. Zeer compleet en ruim ingericht appartement met heerlijke bedden op een rustige locatie. Lekker terras en ruim voldoende bergruimte. Week of 12/03/16 to 19/03. We had a pleasant stay, the apartment is spacious and well located just opposite the Palais des Sports. The tracks, ESF etc ... Not far at all we have to walk with 2 children under 4 years not even 10 minutes. The 2 bathrooms are really good. 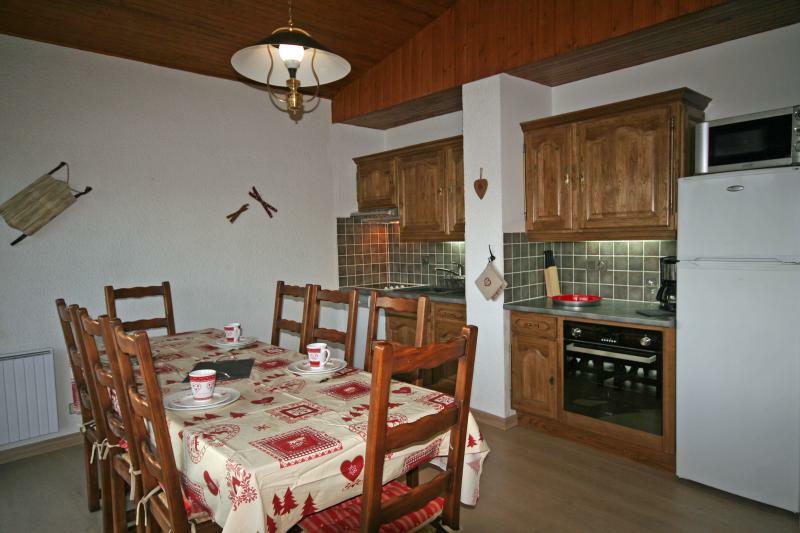 This apartment is well equipped with raclette and fondue. 2 ski lockers. The owners respond very quickly and Mrs. Florin on site is very nice and available. Besides, no need to join them so the apartment is well positioned and equipped. 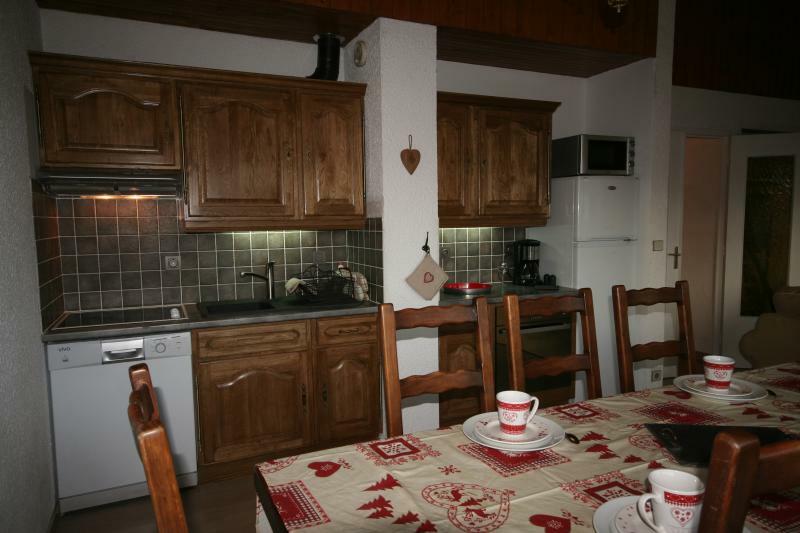 Apartment pleasant, comfortable and well equipped. The location in stores is very good. The trails are accessible on foot for a small walk of 400 meters (on the flat). Discussions with the owners were very good and well run home. Appartement agréable, confortable et bien équipé. L'emplacement par rapport aux commerces est très bon. 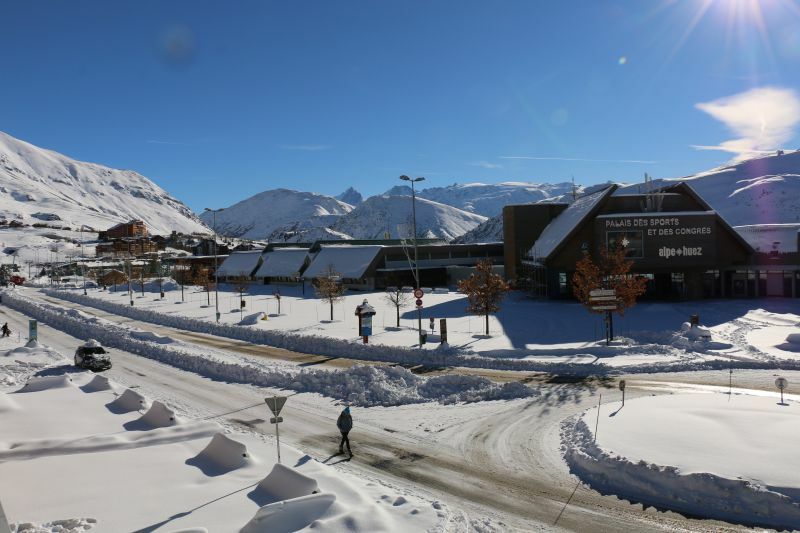 Les pistes restent accessibles à pied moyennant une petite marche de 400 mètres (sur du plat). Les échanges avec les propriétaires ont été très bons et l'accueil bien rodé. 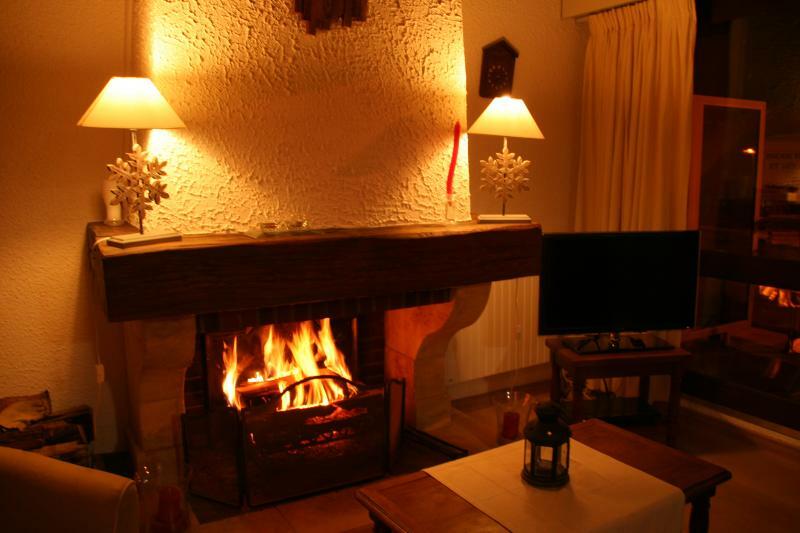 We are very pleased to have had the opportunity to spend as last year, a great stay in this cozy apartment. The owners and their representative are still available and welcoming. We carefully keep their contact details ... and we recommend this property as a guarantee of a successful holiday! Nous sommes très heureux d'avoir eu l'opportunité de passer, comme l'an dernier, un excellent séjour dans cet agréable appartement. Les propriétaires ainsi que leur représentante sont toujours aussi disponibles et accueillants. Nous conservons précieusement leurs coordonnées ... et nous recommandons cette location comme gage de vacances réussies ! 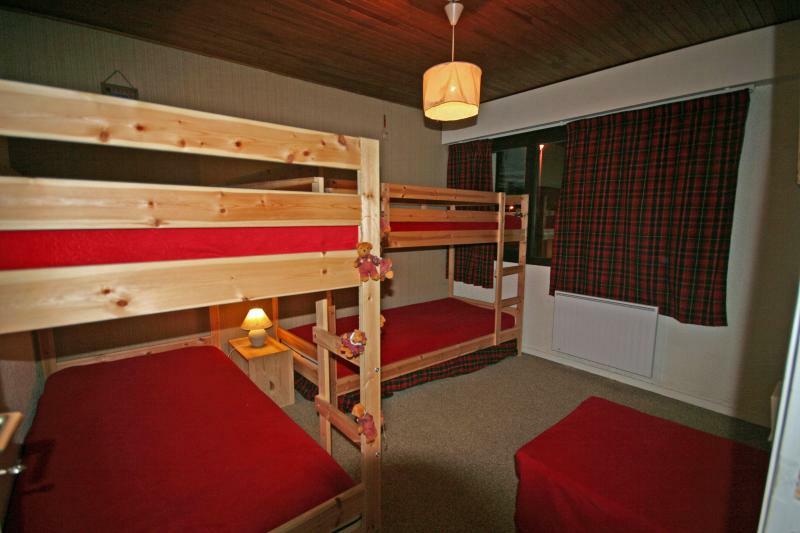 Very spacious and comfortable for 5-6 people. 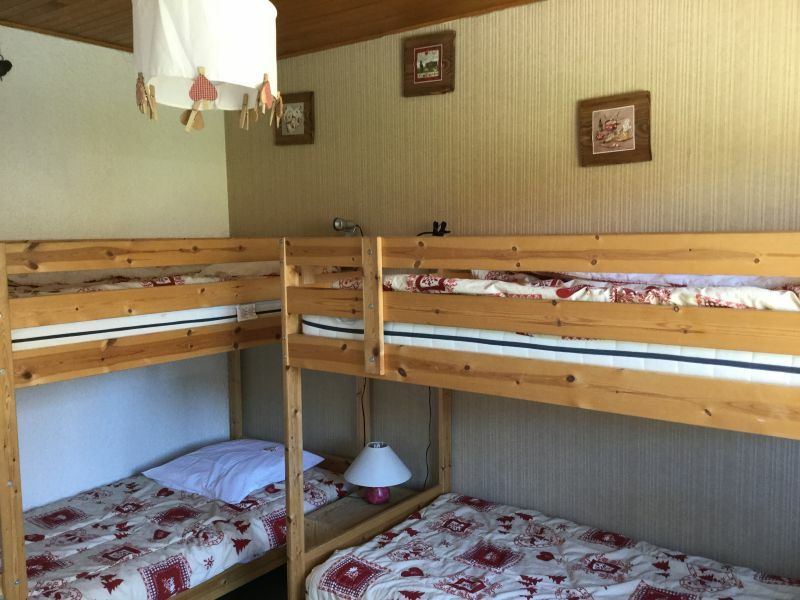 Très spacieux et confortable pour 5 à 6 personnes. Nous étions 5 adultes. Perfect apartment! We were 8 friends and we were not all over each other. Both bedrooms and 2 bathrooms and 2 toilets are greater. The apartment is fully equipped. 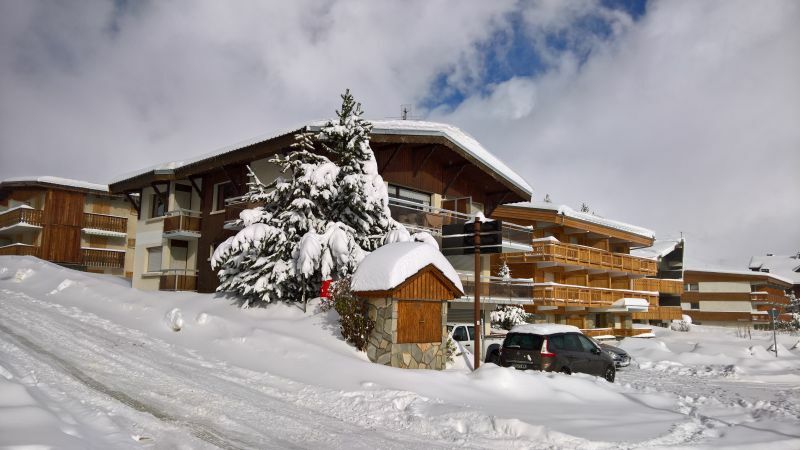 Also the apartment is conveniently located on the slopes and in the heart of the resort. The owners are very friendly and very available for questions to prepare his stay. The person who takes care of the keys as well. We had a great summer in this warm, comfortable and very well located apartment (sports center, ice rink, swimming pool ...). Contact with owners is serious and very cordial. The representative on site is a very welcoming person and available. We hope with all my heart, revive his vacation! We recommend, without reservation, that apartment. 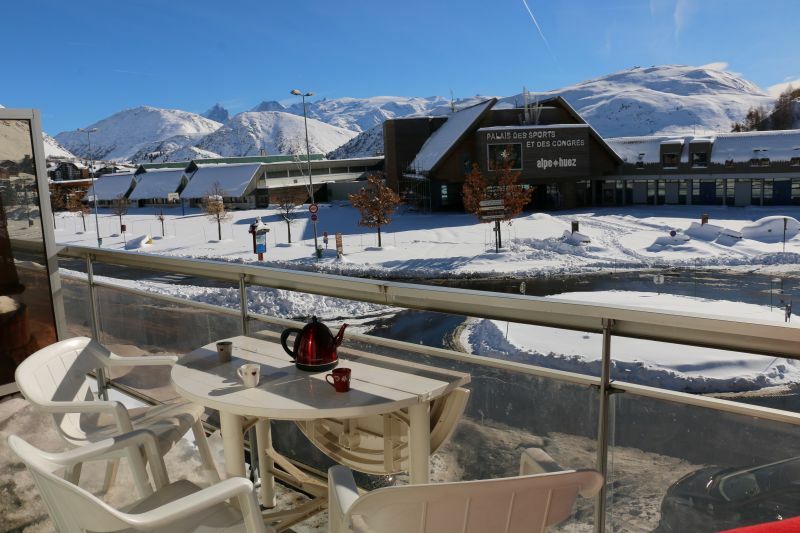 Nous avons passé de belles vacances estivales dans cet appartement chaleureux, confortable et très bien situé (complexe sportif, patinoire, piscine...). Le contact avec les propriétaires est sérieux et très cordial. La représentante sur place est une personne très accueillante et disponible. Nous espérons, de tout cœur, revivre de telles vacances ! Nous recommandons, sans la moindre réserve, cet appartement. Just missing the WIFI. Otherwise nicely maintained apartment. Manque juste le WIFI. Sinon bel appartement bien entretenu. Perfect stay! 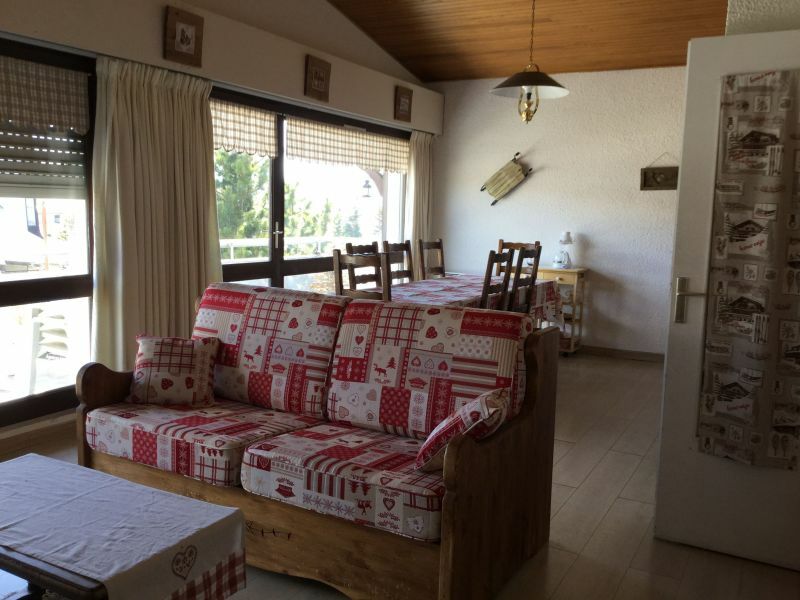 Very nice apartment located in the center, close to restaurants, bars, and tracks. Well equipped and very clean! Séjour parfait! Très bel appartement bien situé en plein centre, près des restaurants,bars, et pistes . Bien équipé , et très propre! HOME by someone VERY WARM and EFFECTIVE. Apartment: Nice space in attic living room-kitchen with large windows that make the apartment very bright. 2 bathrooms and 2 toilets handy. Well located. Easy to locate because face to the cinema and sports center. Lounge sofa bed not very comfortable for wear. Lack of dishes if 9 people. WELCOME by a woman VERY WARM and EFFICIENT. Apartment: Spacious and light with large windows up (bays) all along the kitchen-living room. 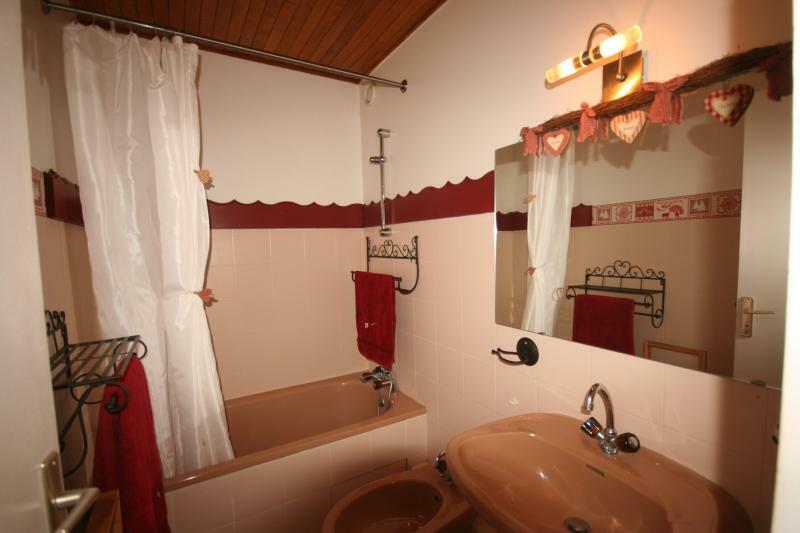 Very practical 2 bathrooms and 2 toilets. Well situated. Easy to find: in front of cinema and sports center. Convertible sofa bed is not very comfortable Because worn. Lack of crockery if nine people. Upon booking, we will send your two copies of a rental contract. You will have to return one copy to us along with your deposit (by bank transfer preferably). 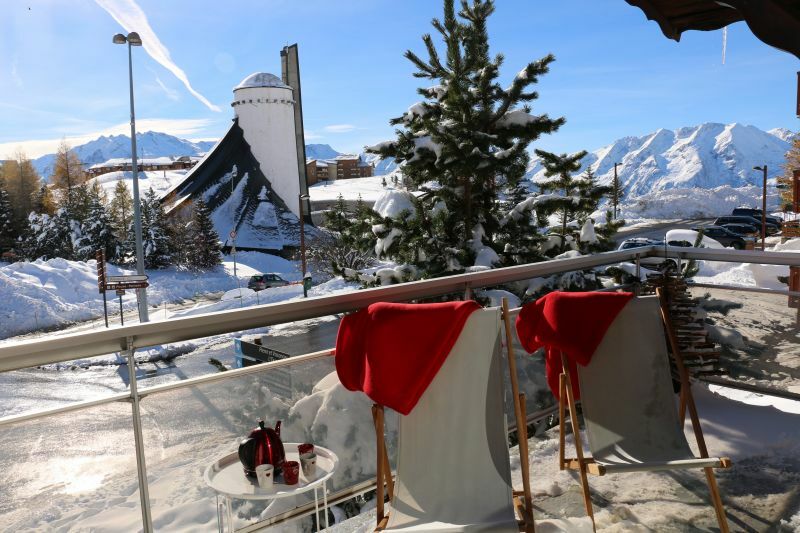 Balance of the rental as well as a 600-euro deposit will be remitted upon arrival.